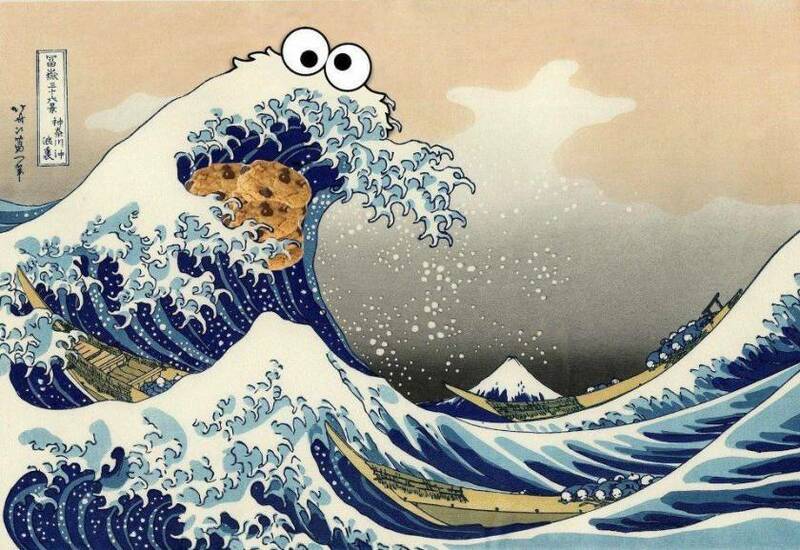 Hokusai’s famous print gets mashed together with everyones favourite Sesame Street maniac. 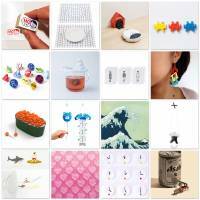 Minne is an online platform for people to buy and sell hand made goods (like a Japanese version of Etsy). 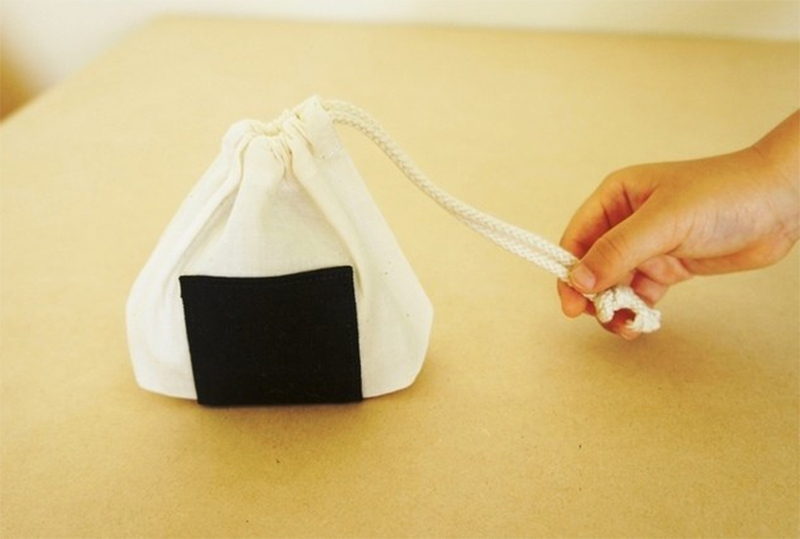 This Onigiri (rice ball) lunch bag is designed and produced by Natote, and will look super pretty in the hands of a little human being. 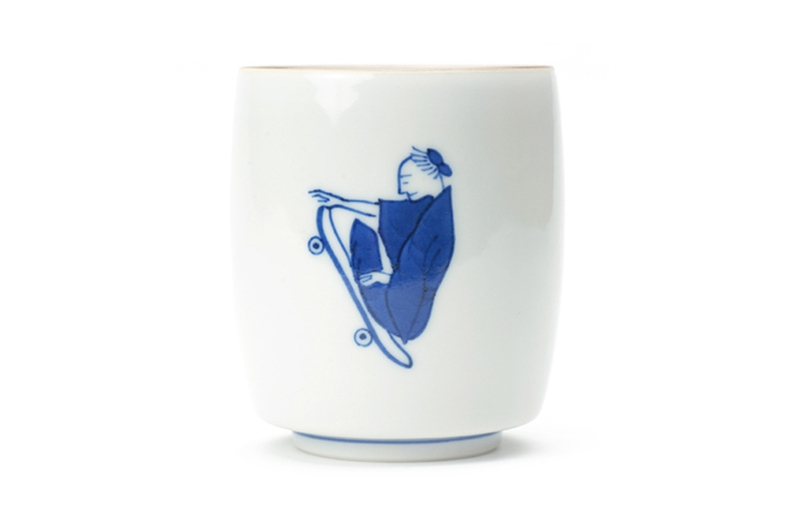 Manufacturer of traditional Japanese ceramics Choemon, produced this modern, humorous range of cups that include some old geezer on the drums, popping an ollie, sporting a hyottoko mask, and boshing out some hard style (we assume) on a ghetto blaster. Undoubtably badass, the cups don’t come cheap at ¥6,300, but that does include a cool box. Mizuhiki are the traditional paper decorations that are given away on Japanese occasions such as weddings, births and funerals. 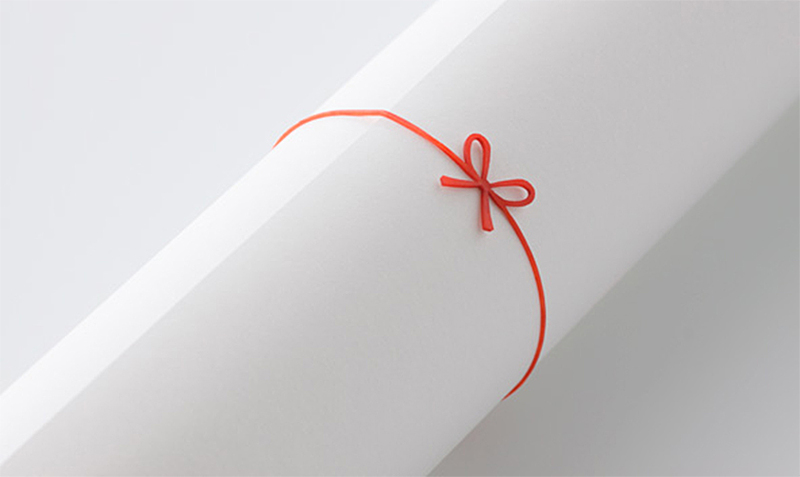 Designer Yu Asou incorporated Mizuhiki into this rubber band design which was awarded a Kokuyo Design Award in 2013. 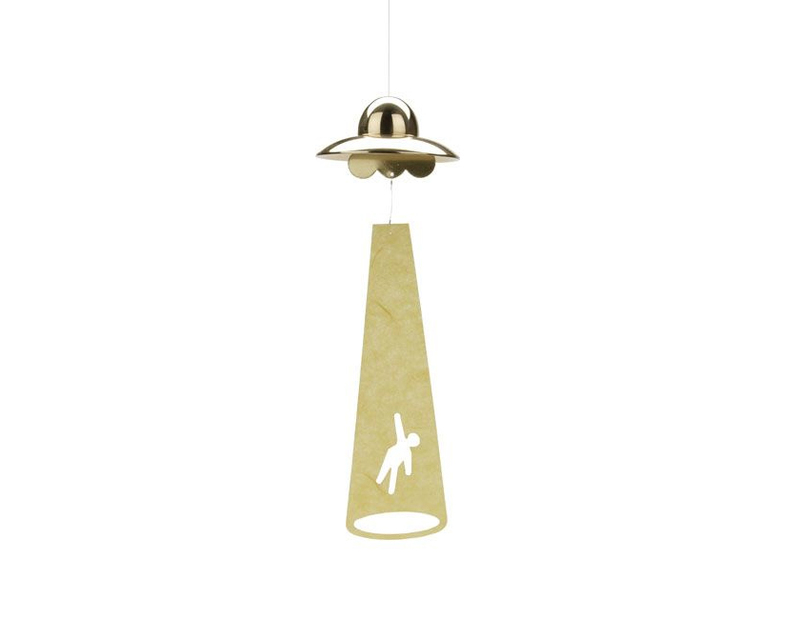 A delightful little thing to wrap a present or put on your wrist! 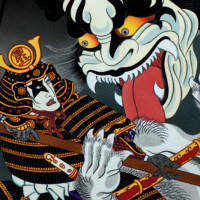 It’s highly unlikely the real mount.fuji would fit on a childs feet, plus there’s only one anyway. 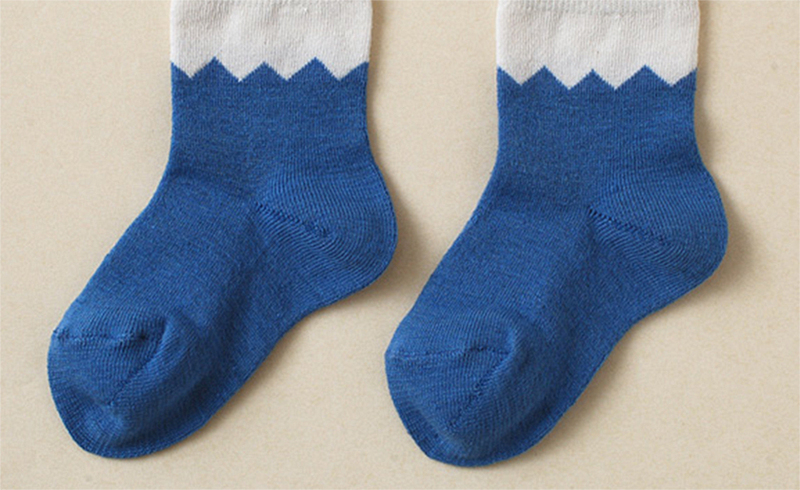 These socks, produced by Nakagawa Shouten, a craft house established in Nara nearly 300 years ago, are a great substitute, and will have all the wannabe mums saying “kawaii” until that’s all you can hear when you’re trying to get to sleep. 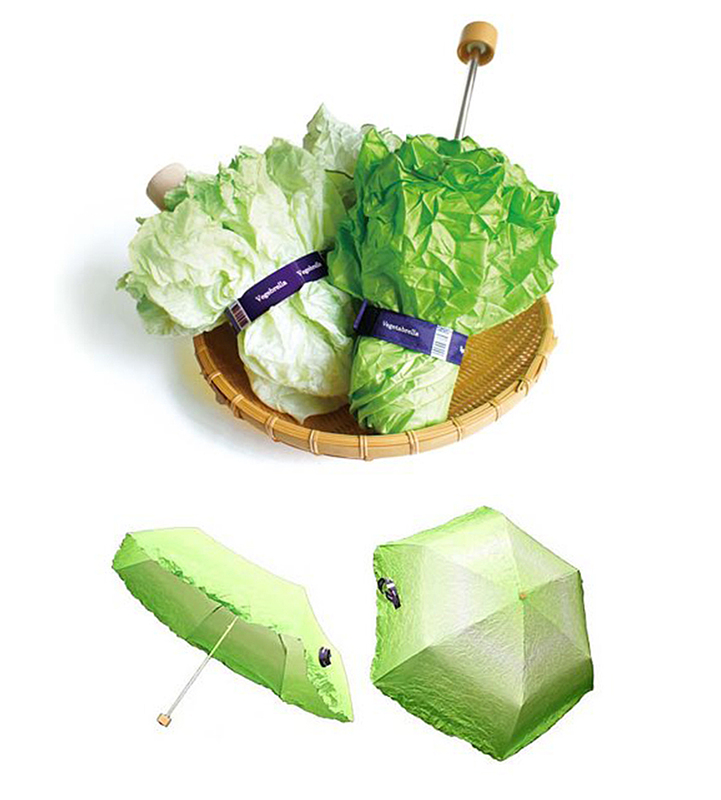 “Vegetabrella” is an original design produced by Tokyo Noble, an specialist umbrella-shop in Ueno, Tokyo. Those animals on your clothes are a bit bored. 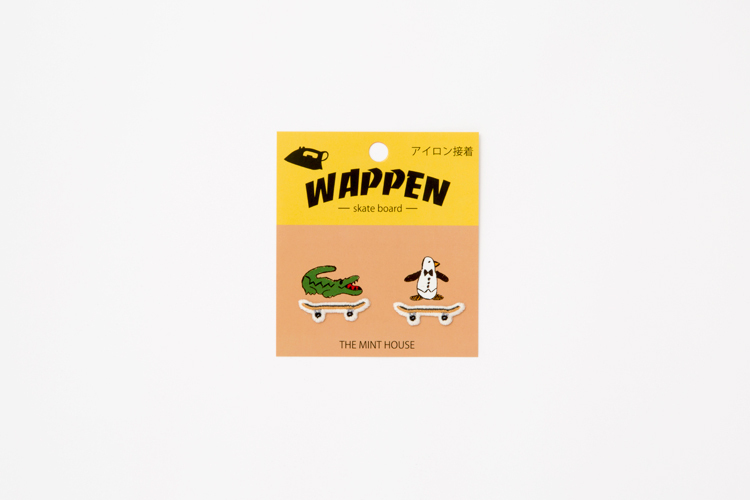 Add a bit of decoration to cheer them up with these iron-on skateboard patches, easy peezy lemon squeezy! 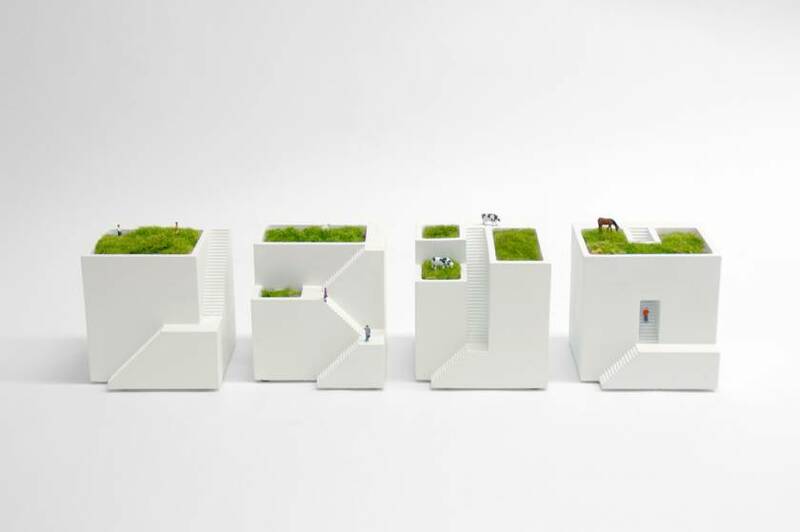 Designed by Makoto Oozu for The Mint House, Tokyo. Isn’t it nice when such a standardised product, in this case nails, is tweaked to be a little more special. 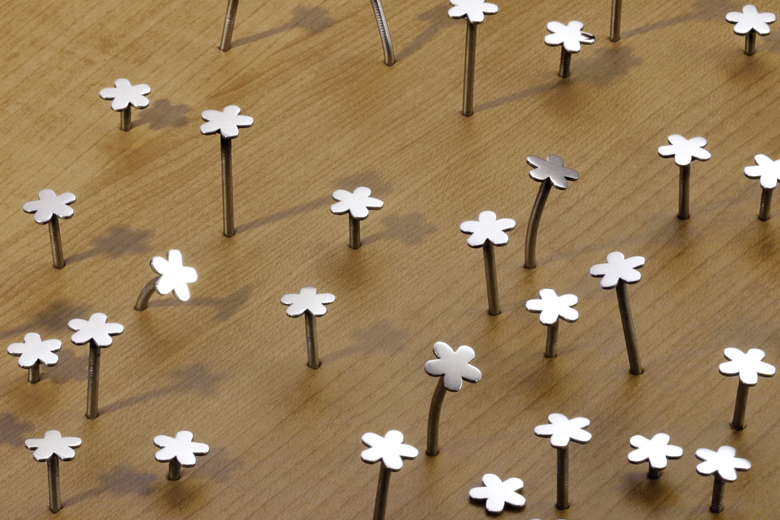 Flower nails, designed by Masaharu Ono. Everyone get’s a tad annoyed when the kids are more interested in the wrapping than the presents, but if they’re wrapped like this, we guess it’s understandable. 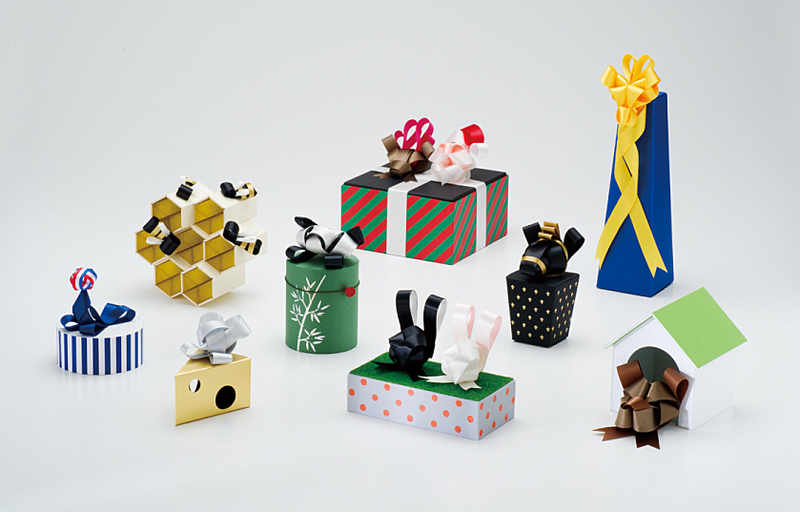 Created by Ribbonesia, a small, close team of Japanese ribbon-artist dudes. This range of clear stickers produced by FOCUS are designed to be stuck over Japans popular “Suica” brand of IC-cards. The stickers transform the standard Suica penguin character into various situations and roles, including the last supper, zombies, godzilla, jedi, and more. 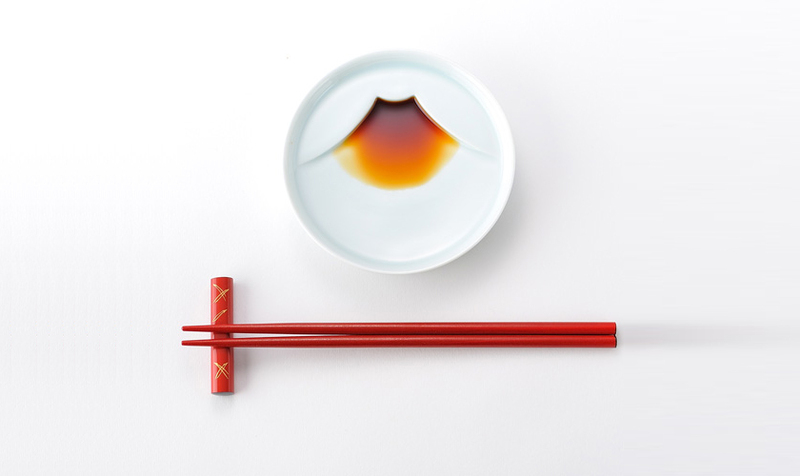 Spade, originally from Osaka, combine the appearance of a Japanese Plum (梅 “Ume”) with the function of a rubber ( “keshi”) to bring us “Umekeshi”. 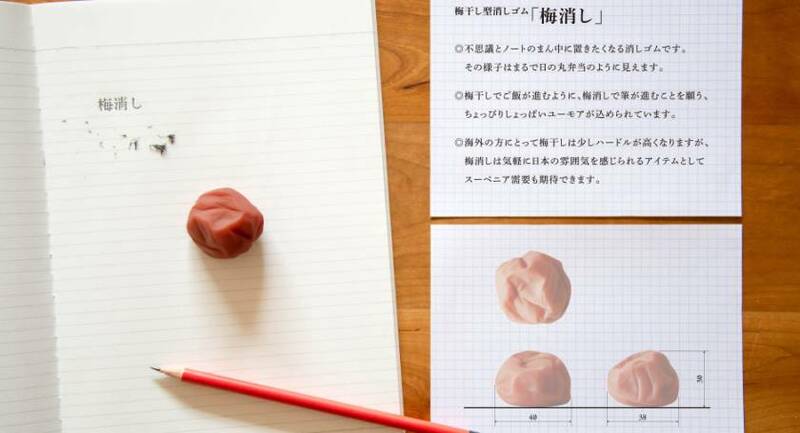 The concept is that when it’s placed at the centre of a piece of paper, it looks like “Hinomaru Bento” (日の丸弁当), which is a kind of pikey lunch box consisting of only rice and a salty plum. 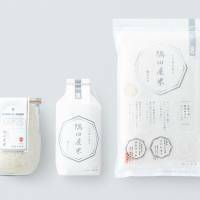 These simple ceramic dishes are reportedly designed by Sorarine (who are based Shizuoka, where Mount Fuji is located), although we can’t find anything on their site. 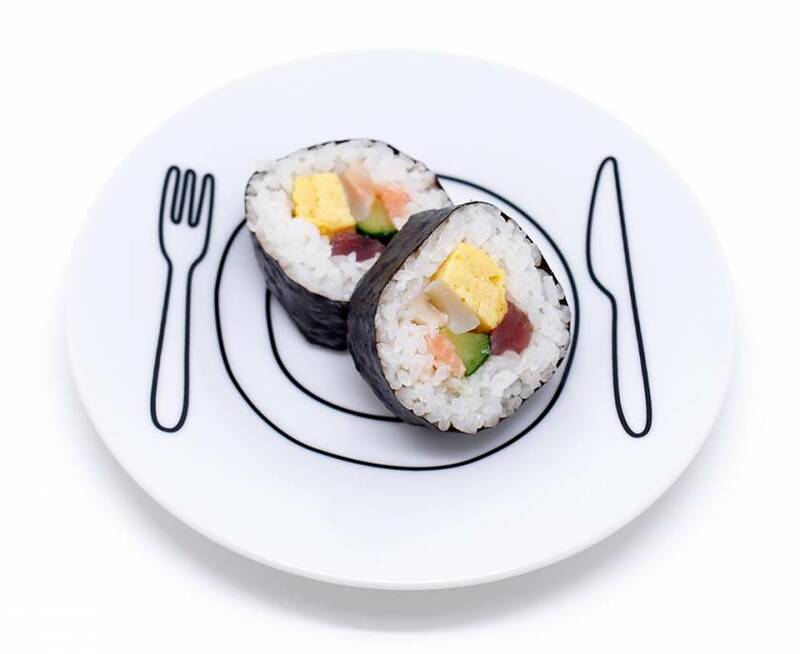 Regardless, your probably now thinking about eating sushi. 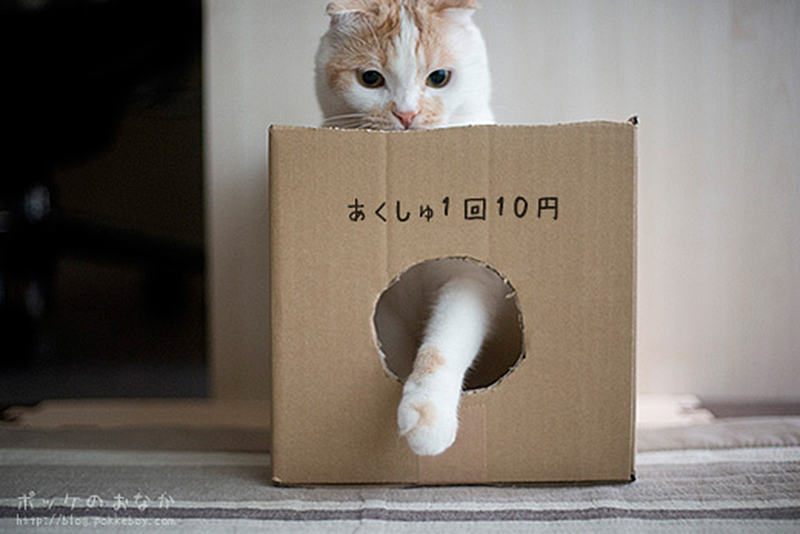 The Japanese on this cardboard construction reads “1 handshake, 10 yen”. That’s a bargain considering the cat manning the shop is pokke (ポッケ), a 7-year old Scottishfold, that features everyday on his very own blog pokkeboy. Goodness, all that writing and linking takes longer than you think ay! 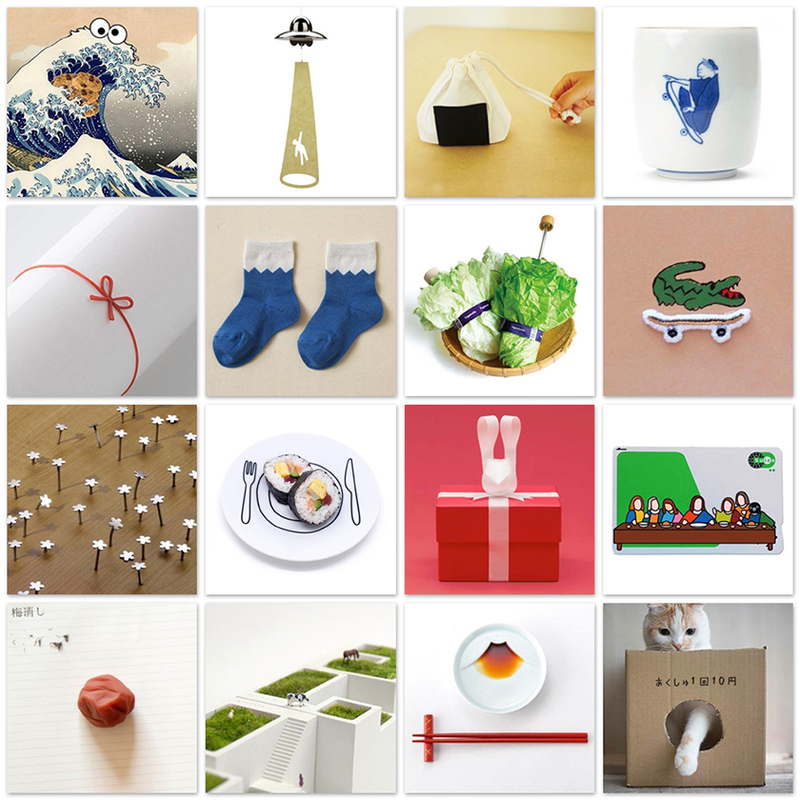 We’re a small team in Tokyo, sharing Japanese design with the world and the worlds design with the Japanese. Whether you’re looking for inspiration for your own project, or just want something to make you smile every day, Kaboomi is for you!